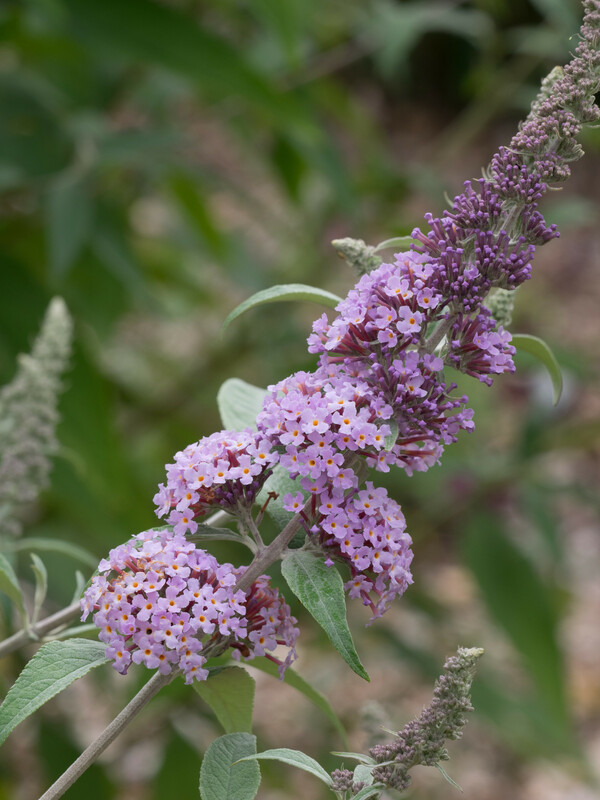 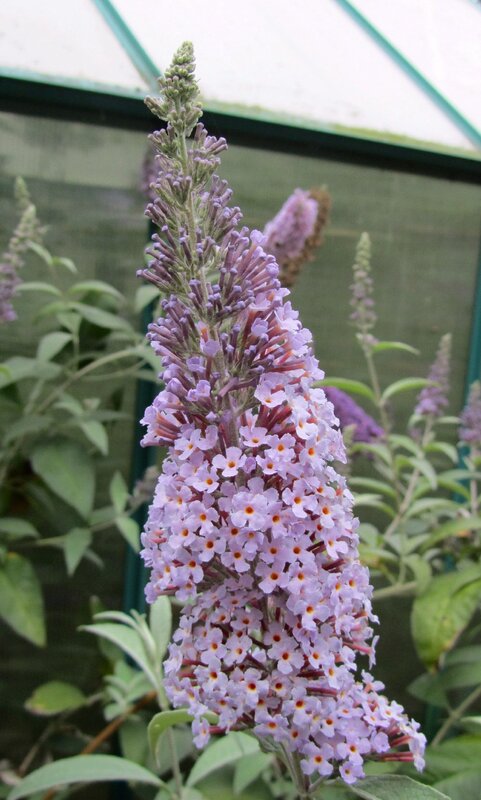 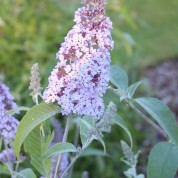 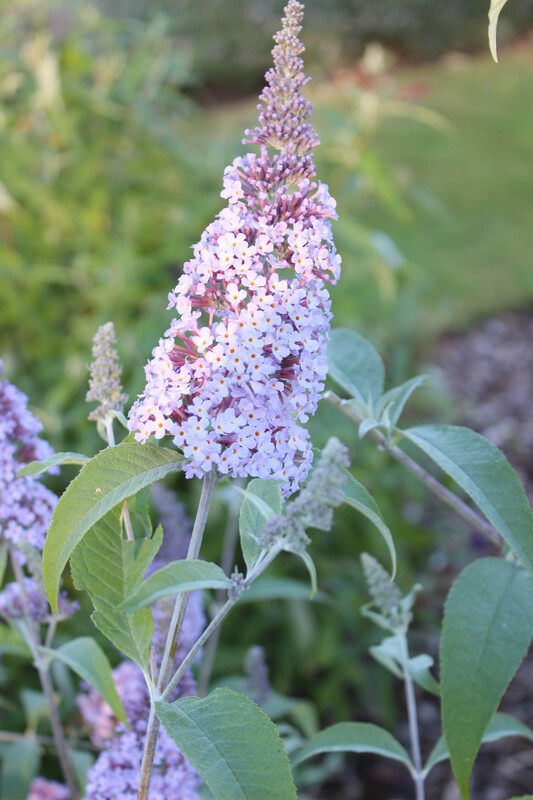 B ‘Lilac Moon’ has flowers are rich creamy lilac with silvery grey green leaves. 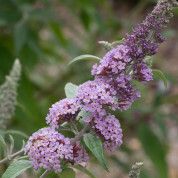 The bush has arching branches making it wide rather than tall. 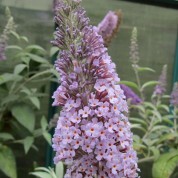 This cultivar was bred by Andrew Bullock at The Lavender Garden Nursery in 2009.